From the website of Porter Square Books. Quick: what do a grocer in Sonoma County, California; a bookstore in Cambridge, Massachusetts; a real estate company in Columbus, Ohio; and a coffee house in Rock City, Maine have in common? Answer: all four companies are converting to worker ownership. At NPQ, of course, we have profiled employee ownership. As we noted, “a business succession crisis that could cause millions to lose their jobs is looming.” But by transferring ownership to employees, retiring business owners are able to cash out and can defer capital gains tax if the proceeds are used to purchase stock. Meanwhile, wealth is shared more widely and employees preserve their jobs. The cases featured in the press this week show the flexibility of employee ownership, both in terms of structure and industry. In California, Oliver’s Market operates four stores and has $175 million in annual sales. “Structurally,” writes James Dunn in the North Bay Business Journal, “owner Steve Maass is selling 43 percent of the company to employees a bit at a time,” with ownership held by a trust in an employee stock ownership plan or ESOP. This is pretty common, as it is easier to finance a “staged transaction” than to go from zero to 100-percent employee ownership overnight. In Ohio, “The Woda Group…is now 100 percent owned by its employees,” reports Tristan Navera in Columbus Business First. Woda is also an ESOP. The company claims to be the “first developer geared toward affordable housing development to be organized as an Employee Stock Ownership Plan.” To date, Navera writes, “The company has developed, built or managed 300 affordable housing communities with 12,000 units in 15 states. It has a portfolio of $1.5 billion and, overall, 550 employees.” Revenues in 2016 were $82 million. 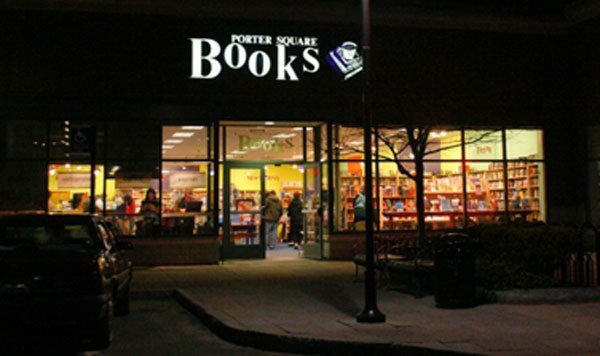 In Cambridge, Massachusetts, Porter Square Books’ “owners Dina Mardell and David Sandberg are selling half their stake…to their senior staff members,” writes Alex Green for Publishers Weekly. In Maine, Rock City Coffee employees are forming a worker cooperative. Opened in 1992, “the locals gave us six months to last, but somehow we tapped into a community of artists, writers and musicians who really wanted a focal point to talk, read, play music and have book clubs,” says cofounder Susan Ward.